I just love ancient Chinese proverbs. So often, they resonate within me having struck a chord a truth. Proverbs offer little bits of wisdom that don’t always make sense the first time you hear them but as you experience life, they ring even more true. A bird does not sing because it has an answer. It sings because it has a song. 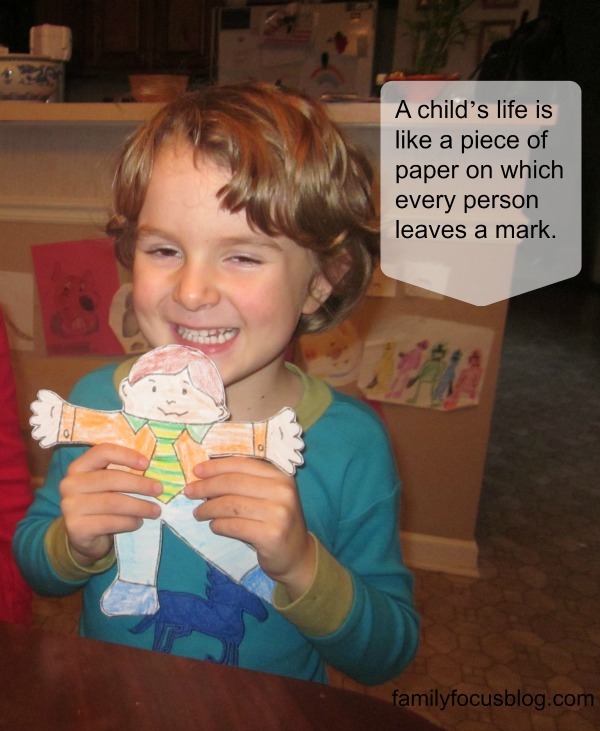 A child’s life is like a piece of paper on which every person leaves a mark. Deep doubts, deep wisdom, small doubts, little wisdom. He who strikes the first blow admits he’s lost the argument. Jade must be chiseled before it can be considered a gem. To know the road ahead, ask those coming back. A spark can start a fire that burns the entire prairie. Behind every able man, there are always other able men. Which of these ancient Chinese proverbs struck a chord with you? Do you have any other impactful quotes you’d like to share?